The data is pretty readable and understandable but still can be improved, Hopefully soon by Microsoft via SSMS(SQL Server Management Studio). 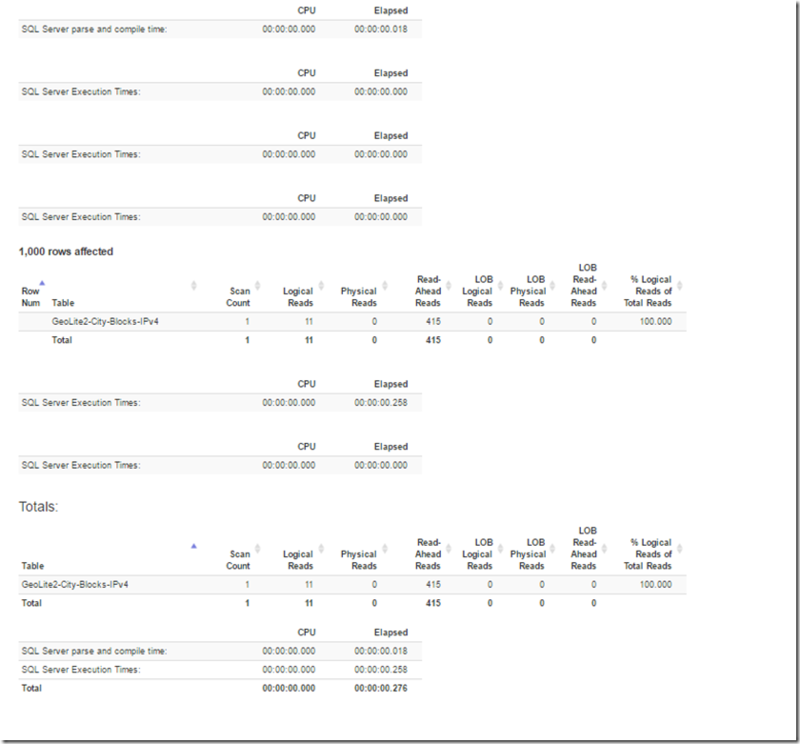 Now if we want to compare(before/after) stats from queries that we are optimizing improvements should be more READABLE. 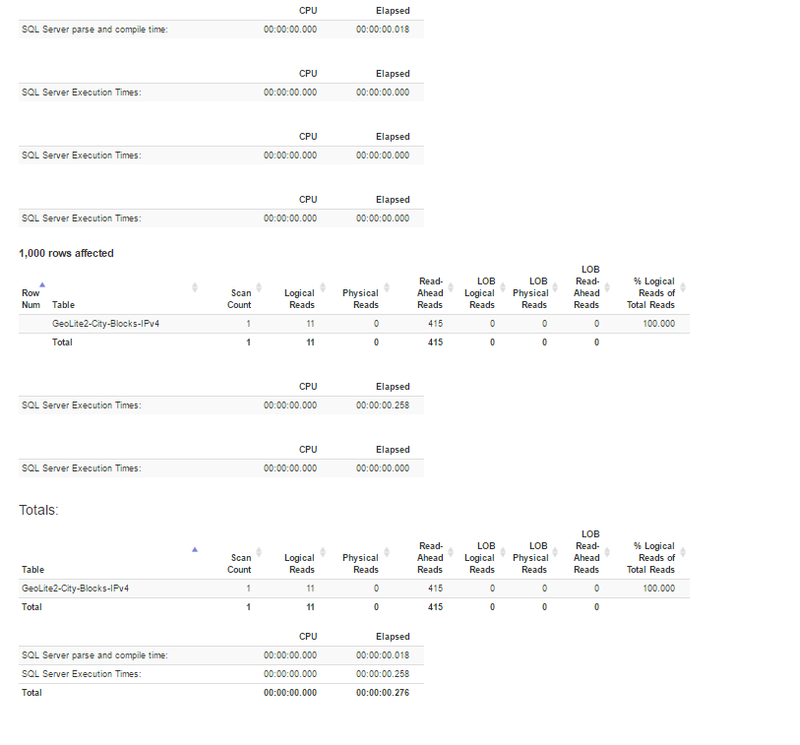 And if you are wondering if the site collects that Data including the table names?